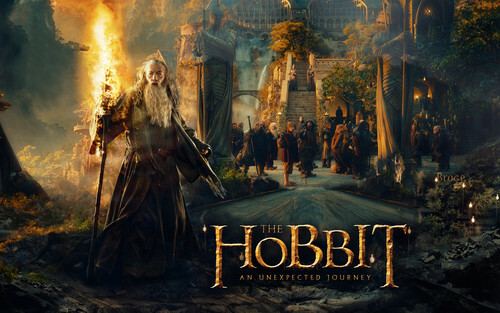 the hobbit an unexpected journey. the hobbit an unexpected journey beklenmedik bir yolculuk. HD Wallpaper and background images in the el señor de los anillos club tagged: the lord of the rings movie the hobbit lotr eowyn. The first hobbit movie was epic and I can't wait for the other two to come out, J.R.R TOLKIEN RULES!